Many students choose to come to Saint Viator with the help of their parents’ advice and also based on how the school has been portrayed from the students, teachers and parents that are involved within the Viator community. In November, Saint Viator held two open houses to display the school and all it has to offer to prospective students. On Nov. 13 and 14, current students and their parents volunteered, along with most teachers, to displayed Saint Viator as a school full of students who are intelligent, hard-working and supportive of each other. Although prospective students and their families just showed up, those who worked to display the best aspects of the school prepared significantly. 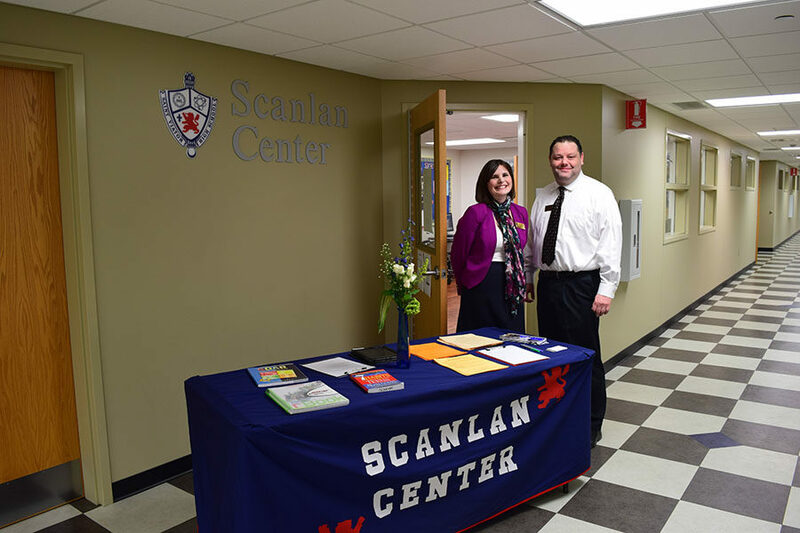 Some of the planning that went into the open houses included cleaning the school, ambassador tour guide training, selecting students to showcase the art room and science lab and organizing parent ambassadors. Ambassador tour training was held during an activity schedule where over 100 students attended. Within the English, religion, math, social studies and world language departments, teachers had to take shifts and sign up to help run the class table and explain what happens during the classes and over the course of four years. With each teacher working a shift, there was no worry about unanswered questions or misleading answers. The science, fine arts and music ministry departments’ teachers and instructors asked for students to volunteer for certain positions in the classroom. The science teachers asked for student help to participate in experiments and to explain the flipped classroom concept employed at Saint Viator. The art teachers asked for volunteers to be drawing, sculpting or working on other projects in the renovated art room. Various bands and choirs organized specific groups to perform on the two open house days. “I volunteered to sing in the auditorium during one of the days of open house to showcase the Viator music program,” said senior Cameron VanValkenburg, who is involved in choir. At the end of the tours, parents and families were taken to the gym by a parent ambassador, where coaches, athletes and club participants displayed tables with information for incoming students interested in extracurricular activities. Parent ambassadors were also available to answer any remaining questions from the families and touch on subjects like financial aid, transportation, and life as the parent of a Lion.